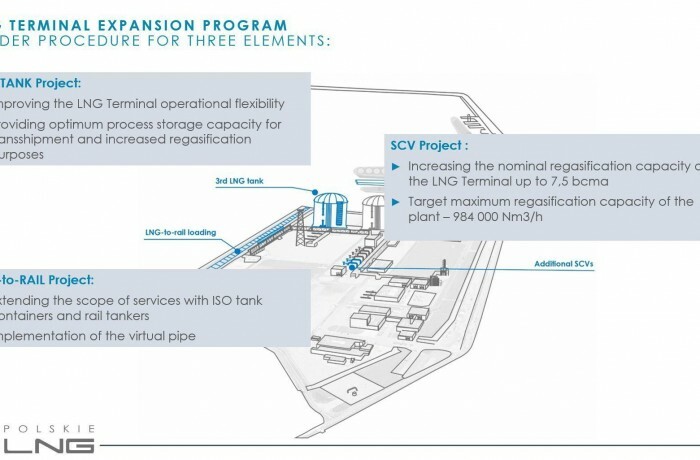 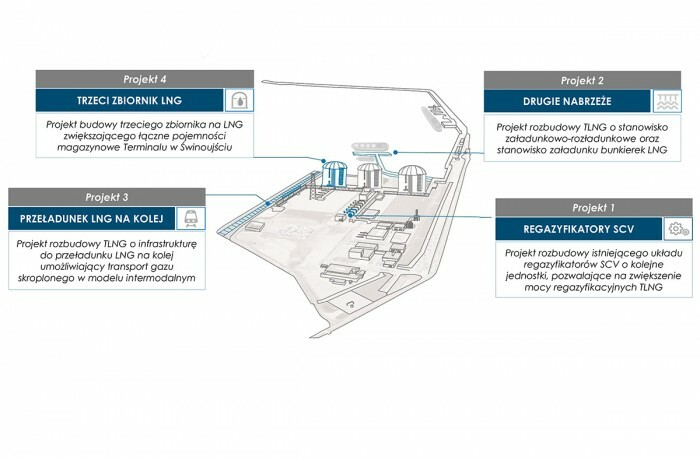 Polskie LNG officially informed about launching the tender procedure to select the contractor of the fourth project under the LNG Terminal Expansion Program, i.e. 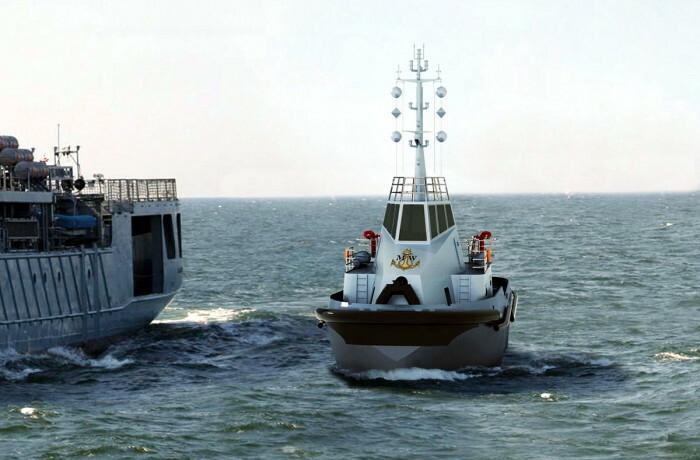 the construction of an additional jetty. 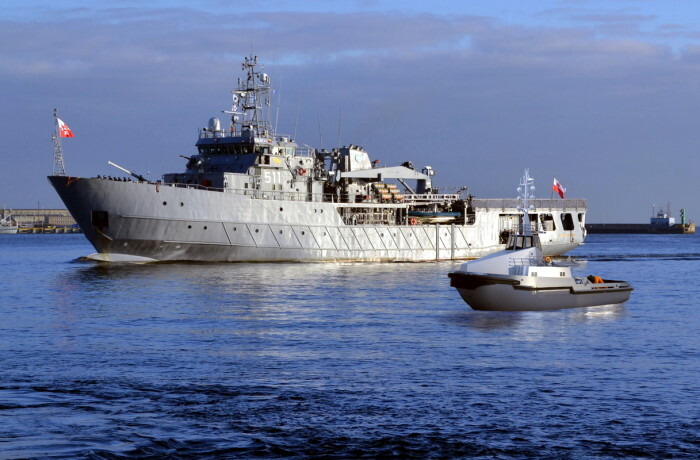 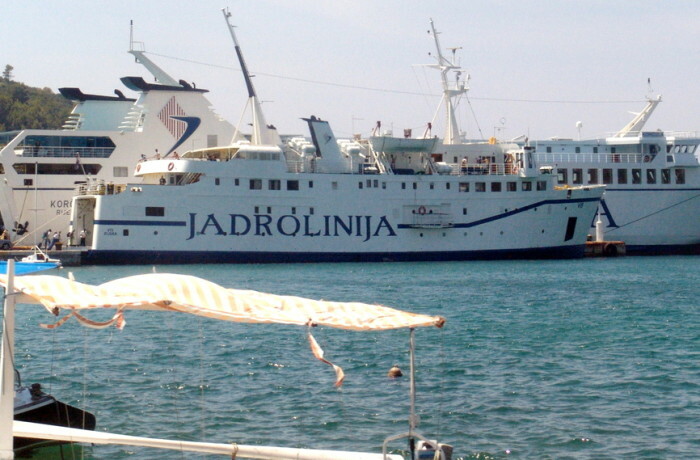 The project is implemented in cooperation with the Szczecin and Świnoujście Seaports Authority.